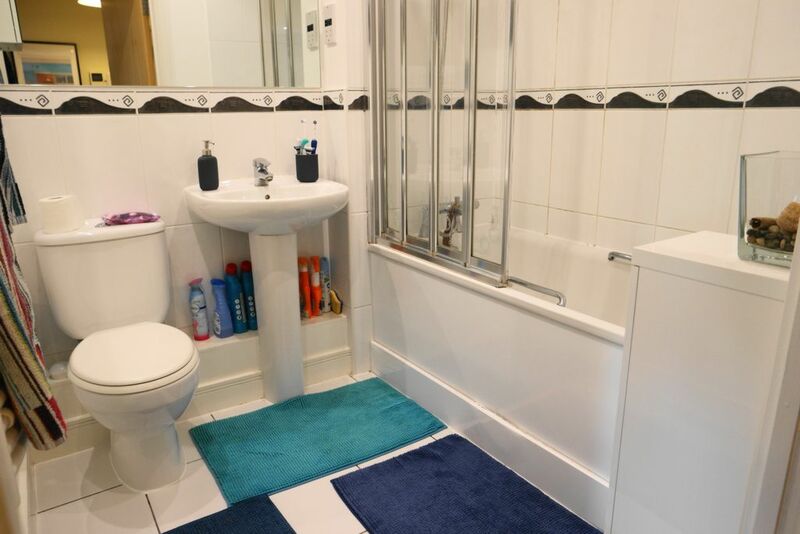 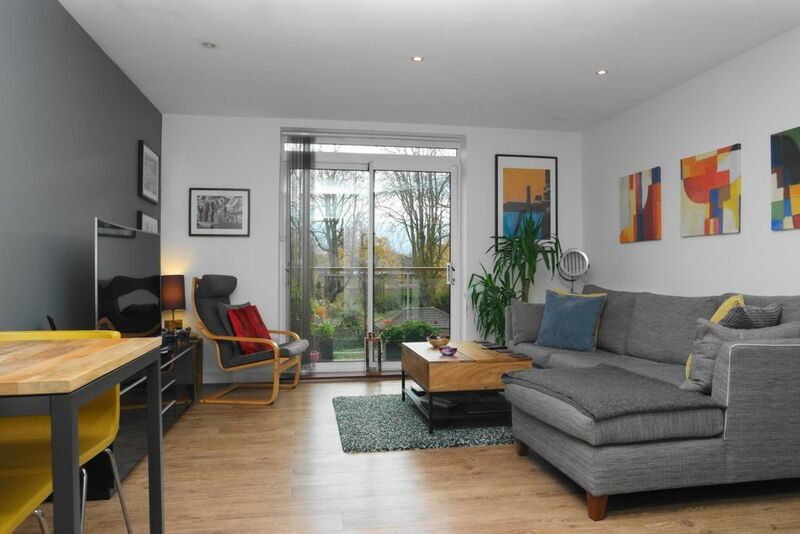 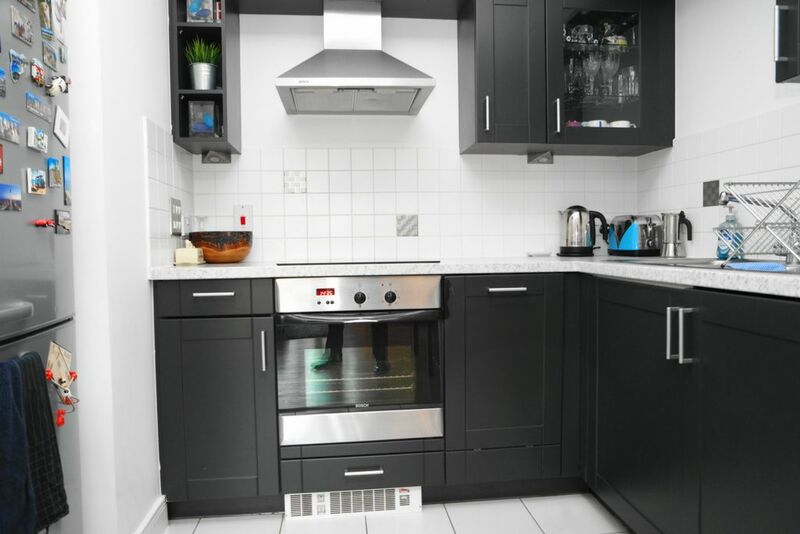 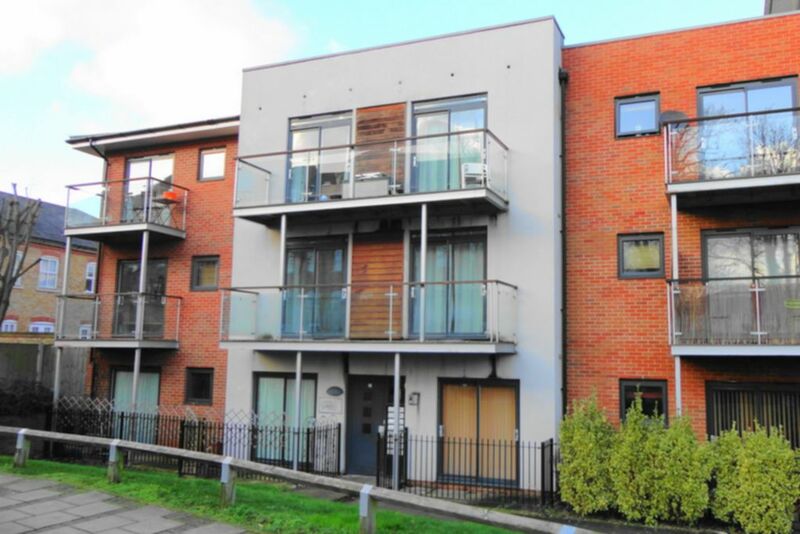 Avon present to the market this well presented unfurnished 1 bedroom apartment to let found in the much sought after Meridian South development close to Hither Green Station. 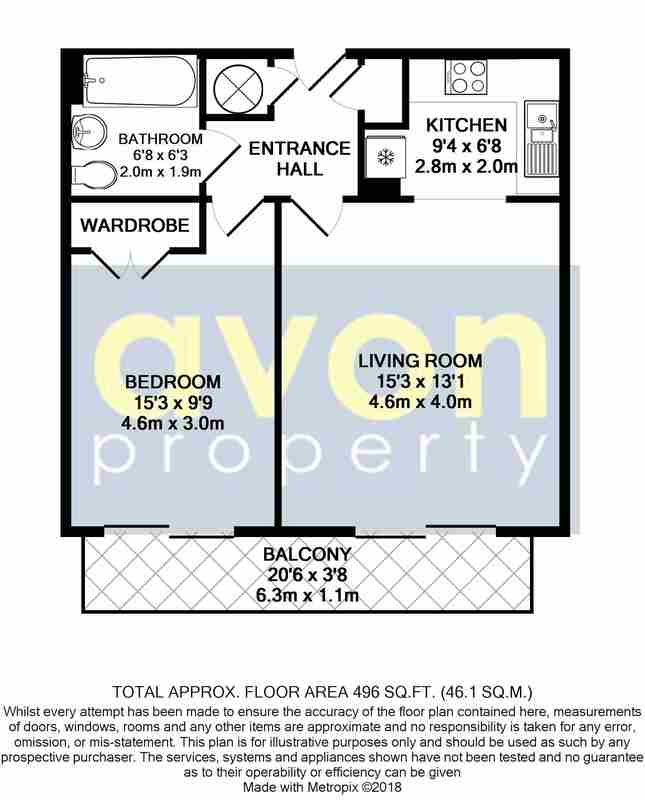 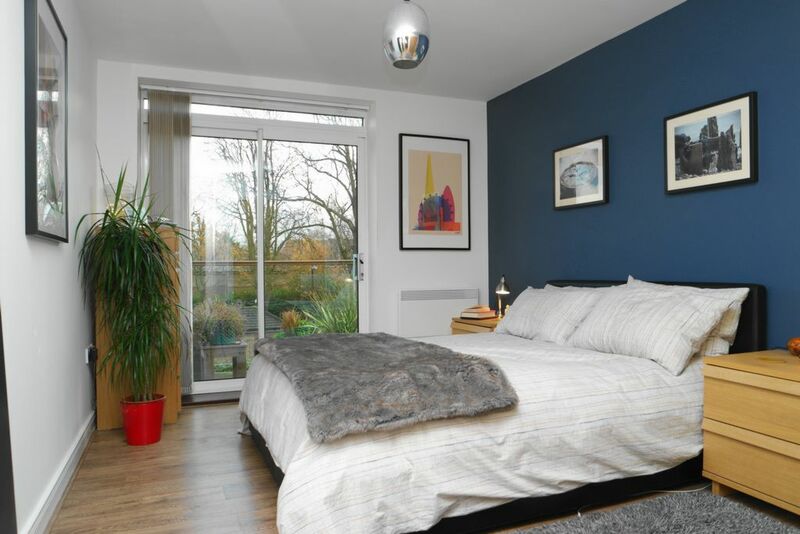 The property would make an idea home for a commuter looking for easy access to Central London and Canary Wharf. 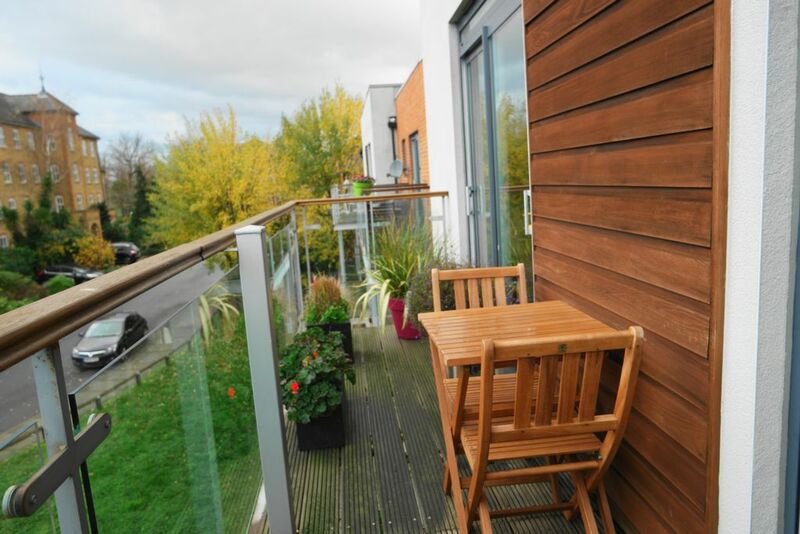 The balcony to the property is very large and is accessible from both the lounge and the bedroom.